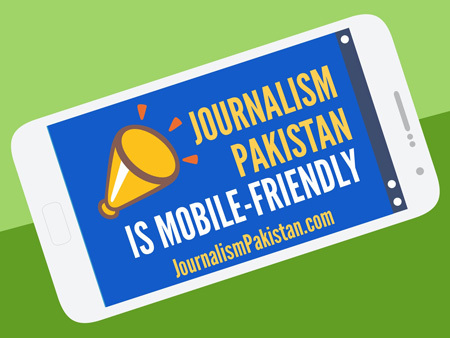 ISLAMABAD – BOL News CEO Shoaib Ahmad Shaikh Saturday announced the launching of newspapers within a month in regional languages and also in Urdu and English. In an address to staff in Karachi, beamed to employees in Lahore and Islamabad via video link, Shaikh said besides Urdu and English, the papers would be in Sariaki, Balochi, Sindhi, and Punjabi. He said that plans were afoot to have television channels in English, a sports channel and one for entertainment, which is likely to come very soon. A Chinese language channel is also planned. Shaikh announced increments for staff nearly three months after BOL went on air. Payment of regular salary to the family of a cameraman who died of a heart attack would be paid by the organization, he said. A Team Meet is planned for April 22 in Karachi which is to be attended by more than 15000 people. 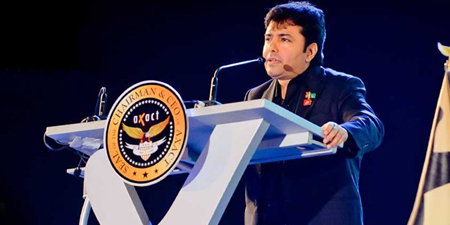 The CEO said that an education program by BOL’s parent company Axact would kick off in August-September under which 60000 kids would be provided free schooling.